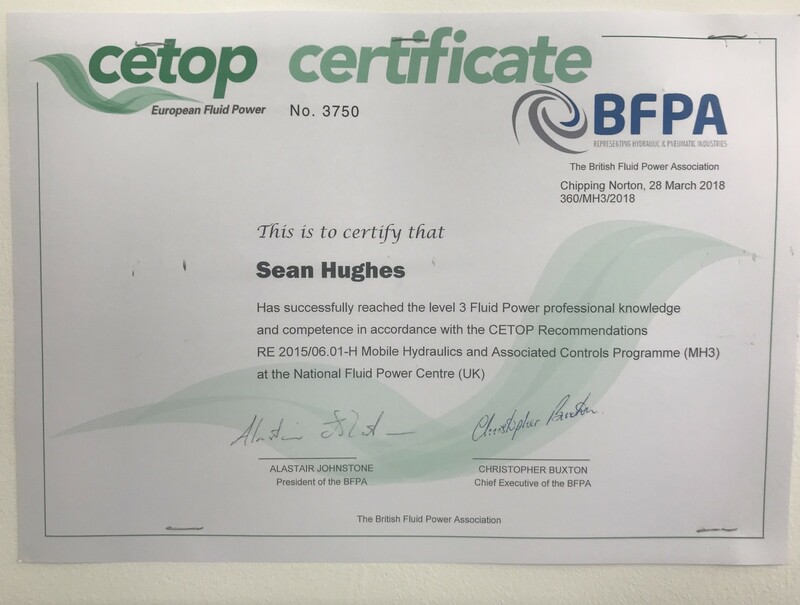 Sean Hughes, internal technical sales engineer at Hydrastore Belton, has passed his Cetop level 3 mobile hydraulics. 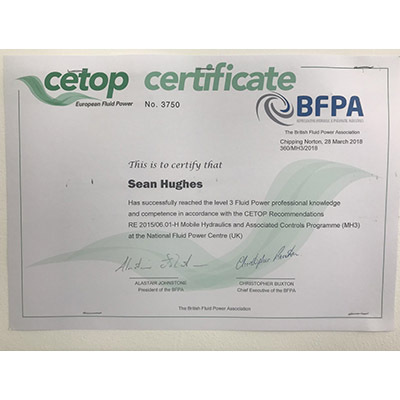 The course normally operates over a 12 month period but due to Sean's dedication and commitment to completing his course work he sat the exam 7 months after enrolling and we are very pleased to say he passed! 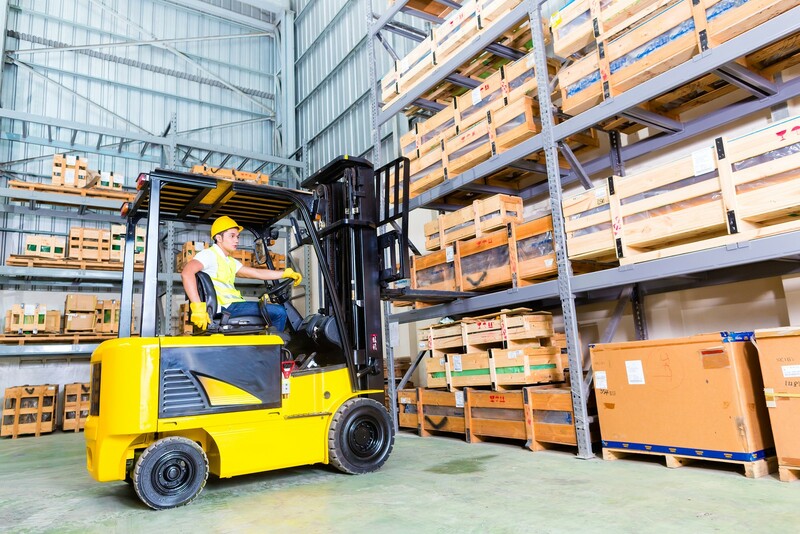 From everyone at Hydrastore and DCA we would like to say a big well done Sean!